One should know that hair transplant surgery is a delicate procedure. Your obedience to the surgeon instructions is indispensable in order to obtain desired results. However, each and every surgical procedure should be allowed applicable time to yield the required result and should hold the patience during the period. Generally, people started having visions of a thick crop of mane coming up soon. The truth is if you have to follow certain instructions after the procedure which is significant part of the surgery. 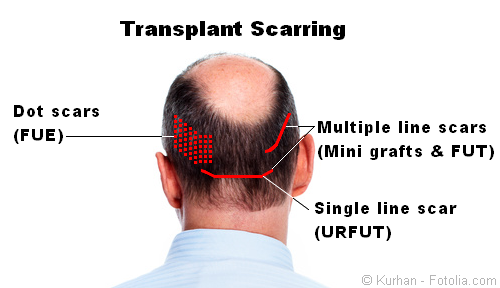 Due to your casualness, it may affect implantation of grafts. We are sure that you don’t want a bad hair transplant. When the hair transplant surgery is done, patient is supposed to take shower on the very next day with running water over the implanted area. 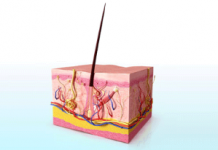 Keep this in mind that you are not allowed to pick, scratch or rub the transplanted spot around 10 to 14 days. Because during this period graft started taken up and get fixed. Both recipient and donor area take sufficient care which will help in decreasing the crusting and will afterward promote early healing. After the surgery, commonly swelling starts over forehead and extend to bridge of nose and around eyes. In order to reduce swelling one should sleep with head elevated at least for two days. It is recommended to postpone heavy emphatic workout for around 2 to 3 weeks. Moreover, patient should control the habit of smoking, spicy food and alcoholic beverages for minimum three weeks as this can hamper the blood supply to the spot which could delay the healing and can affect hair growth. This is how you can avoid bad hair transplant experience. 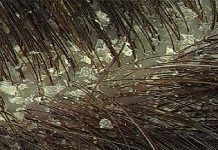 We at hair transplantation world, using the hair transplant best technique. One should keep themselves far away from the UV rays for starting four to six weeks. You can wear a loosely fitting cap to guard your head. In addition, patient needs to debar hair coloring agents or dye for a month after the hair implant surgery. If you desire lustrous and healthy hair, then you should keep yourself hydrated. Hence, you should add fresh fruits, vegetable which are rich in vitamins in your diet. Significantly, patient should at least drink 2 liters of water in a day. Needless to say, that one should take balance diet with adequate protein. It would be better if you avoid stress as much as you can. In order to keep you calm and fresh you can do yoga, meditation, 7 to 8 hours of sleep which will certainly help in reducing stress. 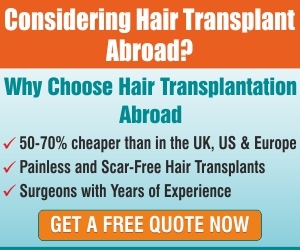 Next articleIs hair transplant permanent hair loss solution?